Some of the most renowned entrepreneurs of our time attribute their success to their business mentors. Starting a company is a challenging process. Luckily, there are hundreds of high-quality private and public resources across the U.S.A. that help business owners like you start and grow businesses. 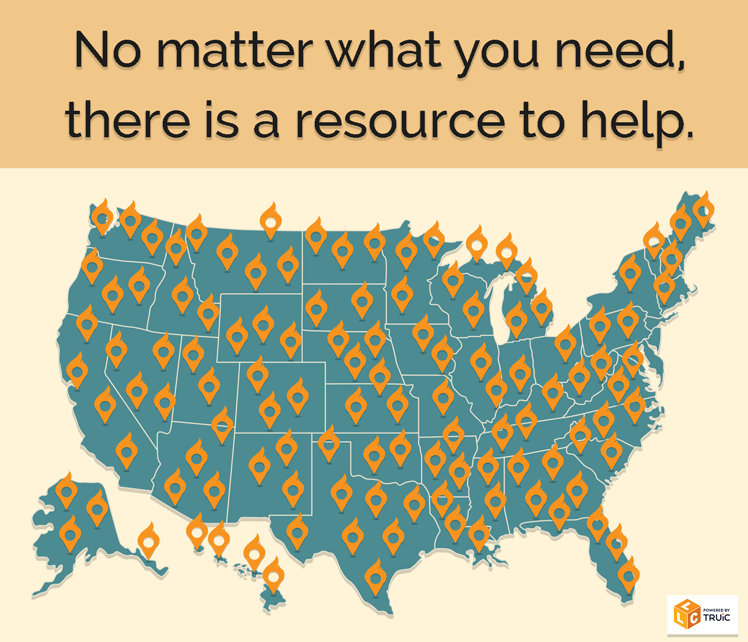 To connect you with the invaluable support needed to build up your dream business, we've curated a list of great organizations that serve entrepreneurs across all fifty states. Get Mentored by an Experienced Entrepreneur. In all area of life, experience is the greatest teacher. Getting help from someone who has experience in the business world can save you years of learning through trial & error. Get Assisted Crafting a Winning Business Plan. Having a strong, coherent plan can help you attract business partners and raise funds for your business. Get Help Identifying Funding Opportunities. Business resources in your area can serve as a gateway to a whole network of business opportunites, including potential investors. Get Networked into Your Local Business Community. In addition to investors, a business resource can also connect you with other entrepreneurs in your industry or in a related field. These connections can develop into meaningful partnerships. Get Introduced to Potential Clients. Finally, your local business resource may already know individuals or businesses in your area who could become potential clients.